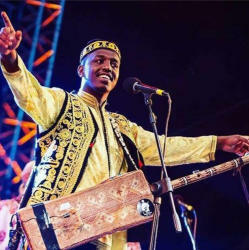 International Mugham Center will host a concert of Moroccan singer Maalem Houssam Guinea and his band on April 19. Supported by the Moroccan Embassy in Azerbaijan, the event is organized as part of "Pearls of Ethnic Music" project. Maalem Houssam Guinea is the son and successor of the late Maâlem Mahmoud Guinia, an emblematic figure in the practice of West-African Gnawa music. Gnawa is an extensive treasury of ceremonial folk, poetry and dancing. This term that has two meanings in the cultural aspect. It is used to define both the religious and spiritual order, traditional for a people with an identical name, and actually as music that reflects their spiritual life. Each musical composition is a symbiosis of texts and an elegant melody. 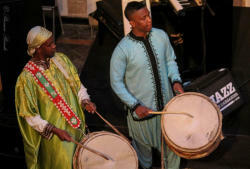 Gnawa music is accompanied by traditional dances of African tribes. At the international level, this genre was represented by such well-known artists as Jimmy Page and Robert Plant (Led Zeppelin), composer Adam Rudolph, jazz pianist and composer Randy Weston, bass guitarist Bill Laswell. 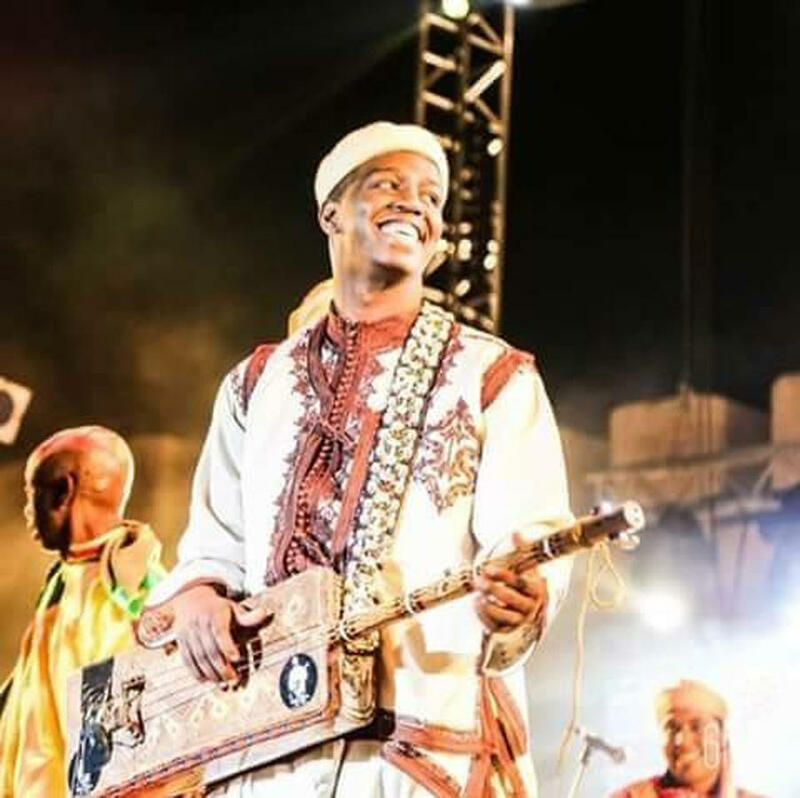 This year Innov Gnawa band was nominated for the Grammy Award for Best Dance. 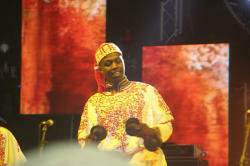 Gnawa World Music Festival is annually held in the city of Essaouira, Morocco. Tickets for the concert can be purchased at all the ticket offices of the city, the centers of the ASAN Service and online at iticket.az. Notably, a number of musicians from Romania, Moldova, Turkey, Greece have already performed in Baku as part of "Pearls of Ethnic Music" project. International Mugham Center also successfully implemented the project "Sound Waves" with the participation of ethnic musicians from Italy, Spain, Greece, Portugal and other countries. Together with Azerbaijani musicians they presented a beautify synthesis of musical cultures.